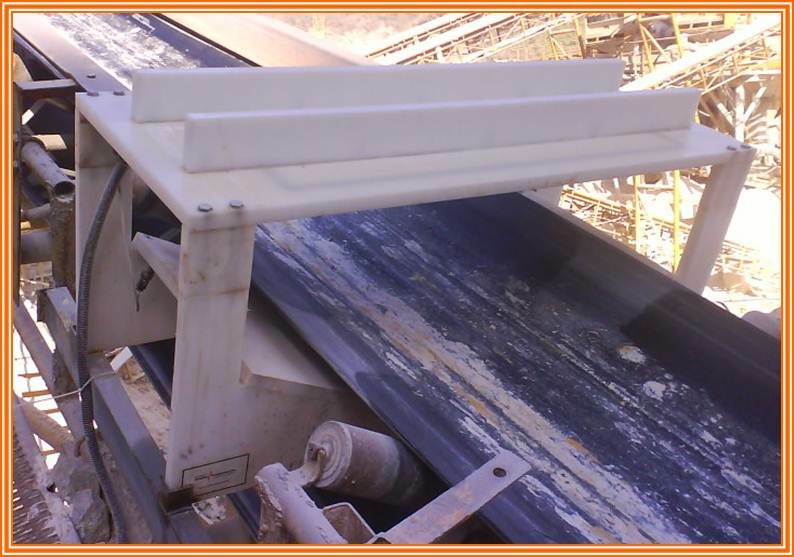 WPE Process Equipment is proud to represent Eriez Magnetics Pty Ltd in Western Australia (WA) and offer world class metal detection technology specialising in conveyor belt metal detectors for WA’s mining industry. With the ability to detect ferrous and non-ferrous metals Eriez Metal Detectors are used in a wide variety of applications to protect downstream equipment or for product purity. Applications include: Quarrying and mining, Minerals, Food Processing, Recycling, Paper / Pulp, Glass, Textiles and clothing, Plastics, Rubber and Packaging. The following information is in relation to Eriez Metalarm (MA) 3000 / 3500 / 3600 metal detectors most commonly used in quarrying, mining and minerals processing. Briefly, the Transmit and Receive Coils are wire windings encased in High Density Polyethylene. Electrical current pulses are sent to the Transmit coil, via the Sensor Cables, which creates an electromagnetic field. This field is sampled by the Receiver coil. The sampled singal is sent to the Control Unit / Signal Processor which analyses the voltage recovery curve. A change in voltage recovery indicates metal present in the electromagnetic field. Sensitivity is determined by the adjustment of the electronics and is constrained by the width of the search coil, the height of the product and the type and size of the metal being detected.